In my beautiful, my beautiful baloooooooooon! 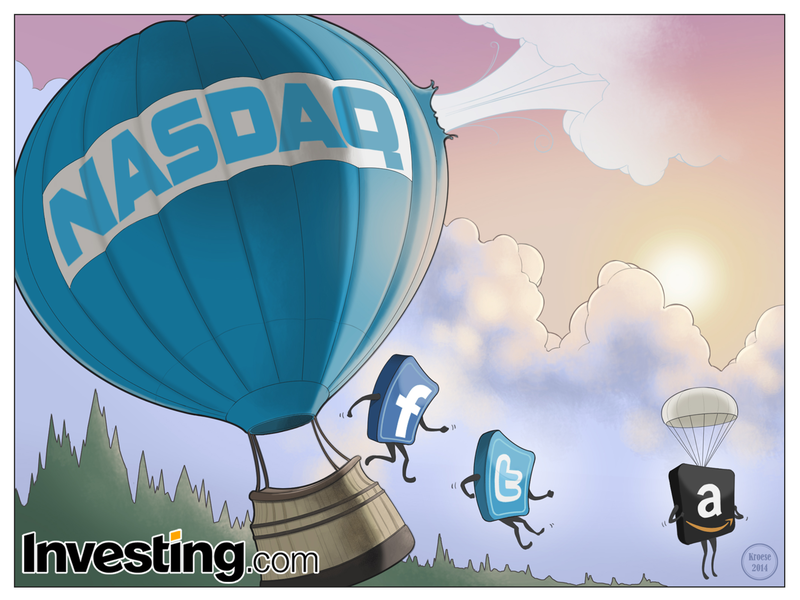 Here's the most recent cartoon for Investing.com. This week's comic deals with the slipping value of the Nasdaq and the possible ramifications thereof. 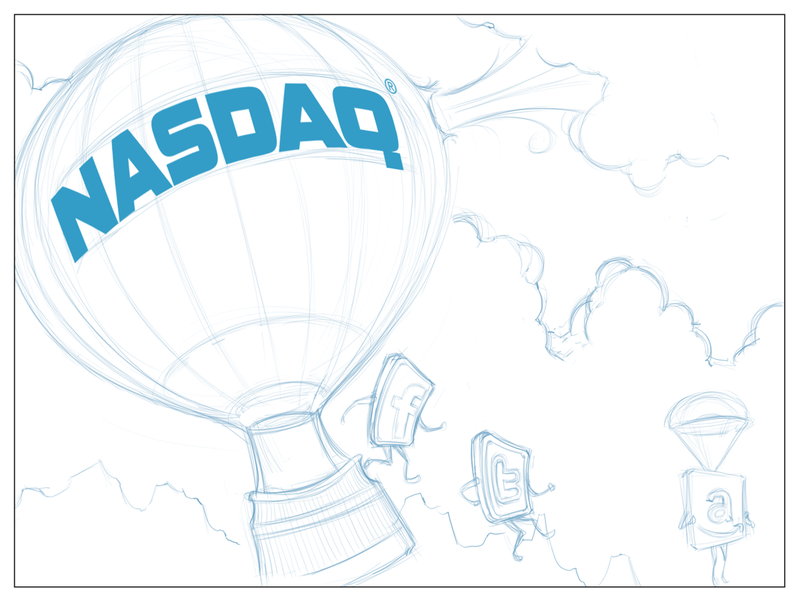 The idea was (as always) courtesy of the team at Investing.com (with drawing and color commentary by yours truly). And whatever you do, don't click here.